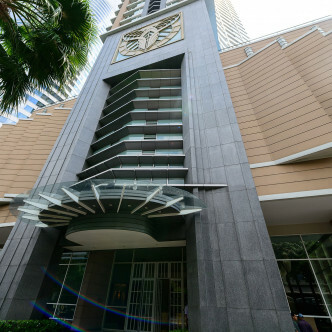 This stunning building was completed in 2008 and features forty stories containing just over a hundred large units. 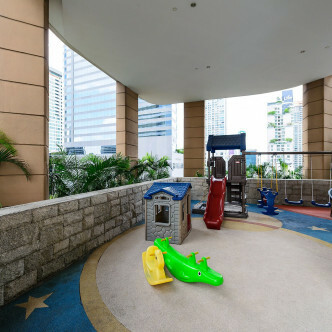 The Infinity offers residents Wi-Fi throughout as well as 24-hour security, while each unit features large balconies where residents can enjoy impressive city views during their leisure time. 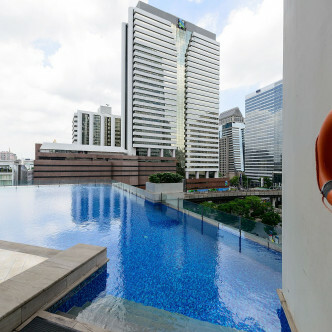 The Infinity also offers residents a wide range of great facilities such as a gorgeous elevated swimming pool where residents can absorb city views while they splash around. 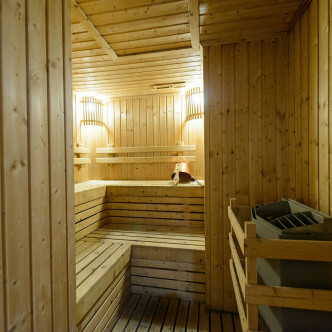 The traditional wooden sauna room is a great way to sweat out toxins after a workout in the fitness centre, while there is also a colourful children’s play area nearby. 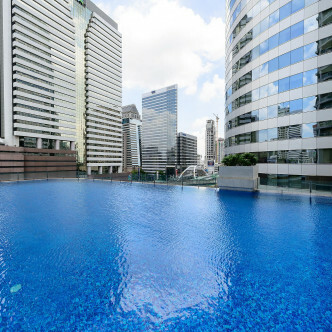 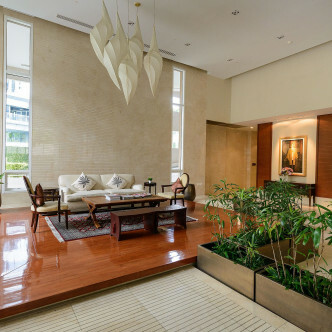 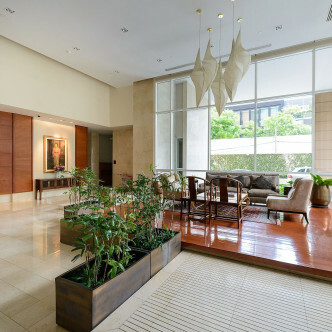 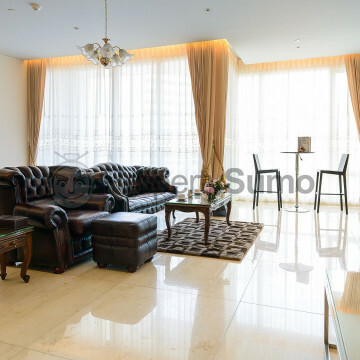 The location of The Infinity is particularly convenient for people who want to explore the city, as the Chong Nonsi BTS station is just a four-minute walk away. 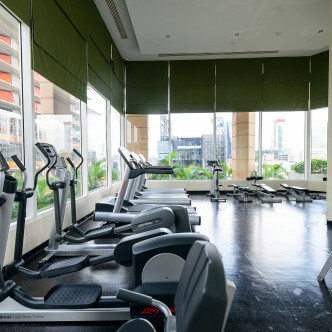 Although all of the units at The Infinity come complete with fully loaded kitchens, residents will want to spend time enjoying the area’s numerous restaurants, which offer everything from authentic Italian dishes to dim sum and bistro fare.